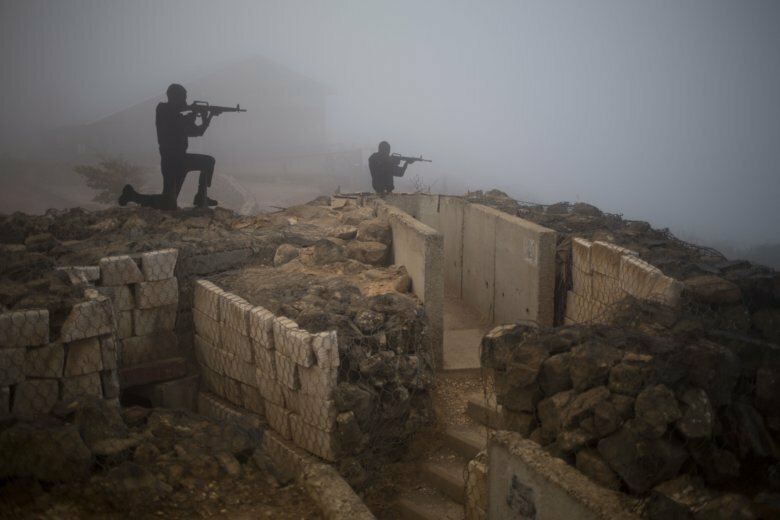 JERUSALEM (AP) — Israel’s defense minister says the country’s border crossing with Syria is reopening for U.N. personnel and will resume operating as before the civil war erupted next door. Avigdor Lieberman visited the Quneitra crossing on Thursday. He says Israel remains committed to its non-intervention policy in Syria. He says the reopening merely means that security considerations now allow the crossing to operate. The crossing is primarily used by U.N. personnel stationed there and for the occasional transfer of agricultural products. Syrian forces recaptured the Quneitra area two months ago after years in which is passed between government forces and various rebel groups. Israel captured the Golan Heights in the 1967 war.